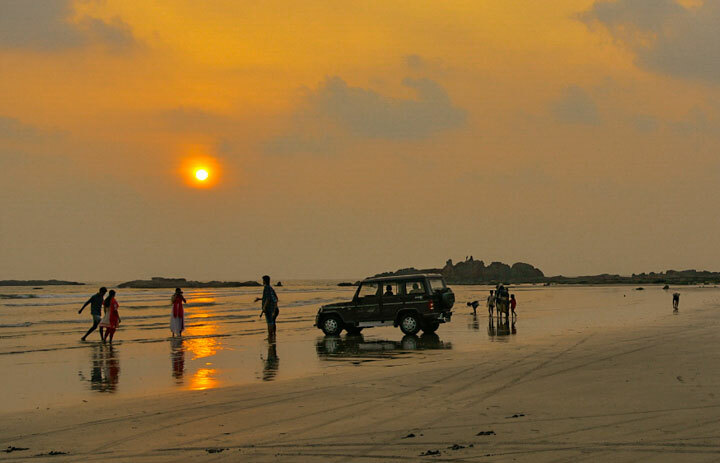 Our South India nature tour is that long overdue vacation from work you have been dreaming of. 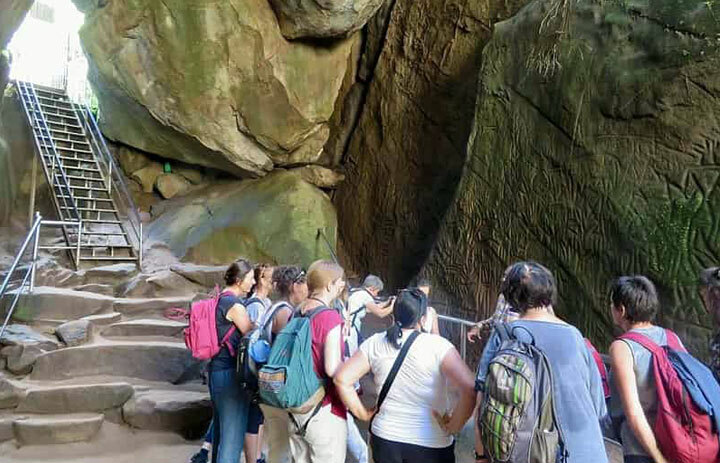 Starting off in the city of gardens, the trip is an experience that whispers folklore and engages you in a conversation with nature and covers extraordinary places of inspiration. The Travel Planners representatives will be greeting you upon arrival at Bangalore Airport. 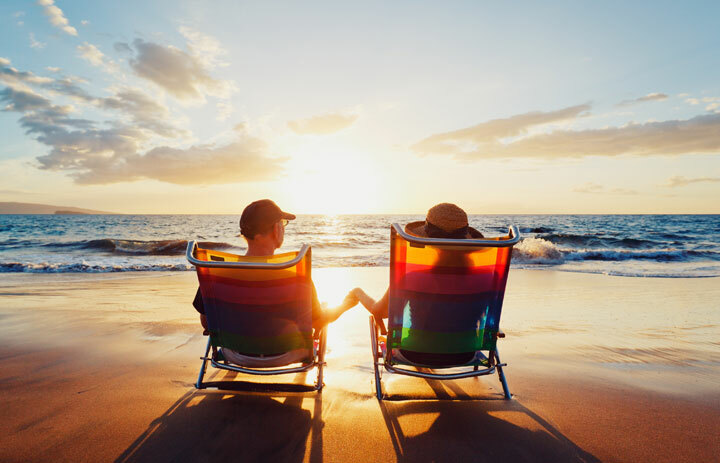 After which, you will be transferred to the hotel where you will be checking in. 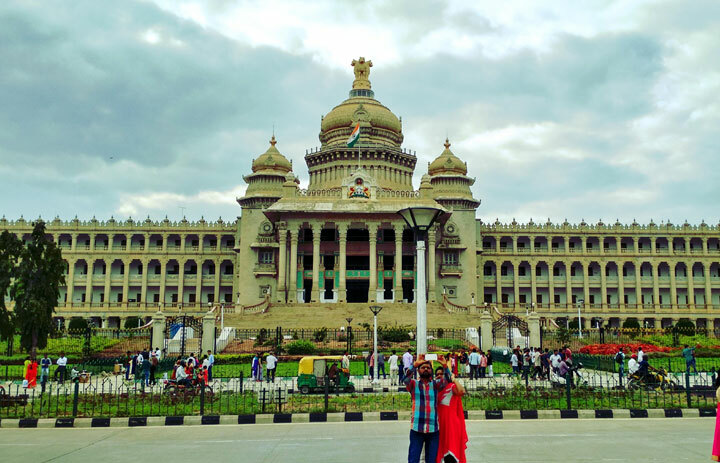 Your nature tour to India begins with a day’s worth sightseeing tour of the garden city of Bangalore and visits to beautiful buildings such as the Vidhan Soudha, Museum and Tipu’s Fort Palace. Overnight stay will be at the hotel. After breakfast, our cab services will drive you to Mysore, where you will check-in to the hotel. 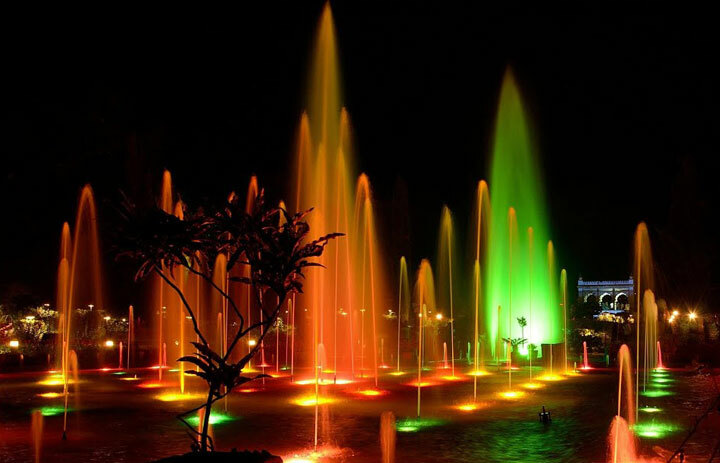 The day will be complete with a visit to the gorgeous Brindavan Gardens. Overnight stay will be at the hotel. 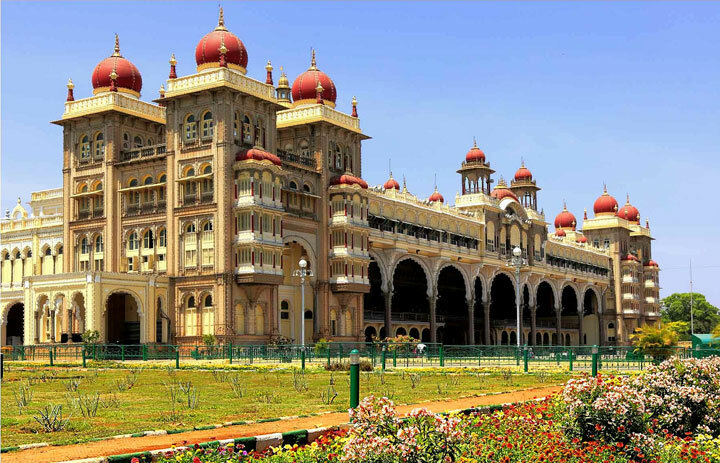 This Karnataka Kerala tour lets you delve deeper into the art, culture and history of the old city of Mysore. After breakfast on the third day is another day of sightseeing that comprises the Maharaja Palace, Devaraja fruit and vegetable market and the Tipu Sultan Palace. Overnight stay will be at the hotel. On the banks of the famous Kabini River is the Kabini Forest Reserve, an awe-inspiring ecosystem that is teeming with wildlife and was once the hunting grounds of erstwhile British rulers and King of Mysore. The reserve sprawls across 55 acres and is home to several bird species, wild animals, trekking and bird watching spots and lakes. 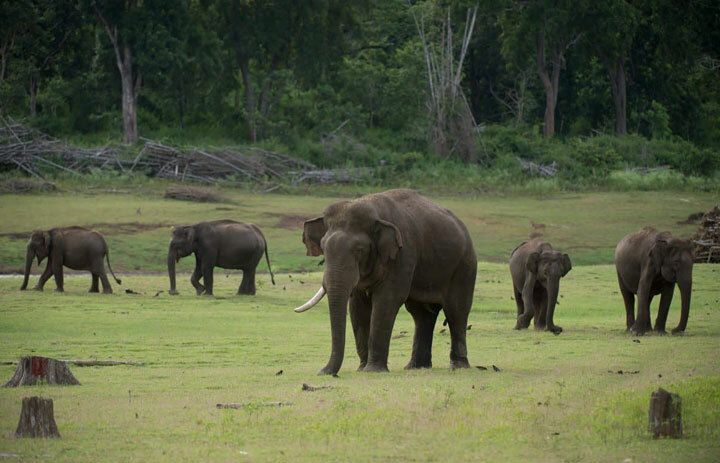 The highlight of this South India tour is a trip to observe and soak in this wonderful coexistence of animal life. Overnight stay will be at the hotel. The 5th day of this South India travel package starts with a post-breakfast drive to Wayanad. Popularly called the land of the paddy fields, Wayanad is one among Kerala’s popular hill stations. It is also the largest producer of Pepper in India. With spice trails, plantations, lush hills and wildlife, it is one of the most decorated districts in the state. On route to Wayanad, you will be visiting Banasura dam, which is the second largest dam in Asia and the Bhagavathi temple. You will be checking in to the hotel on arrival. Overnight stay will be at the hotel. After breakfast, you will be visiting Lakkidi, which is also called the Gateway to Wayanad, Pazhassiraja Museum and Art Gallery, Pookott Lake and Kuruva Dweep. Kuruva Dweep is a fascinating and complex chain of small islands comprising a wide variety of flora and migratory birds. 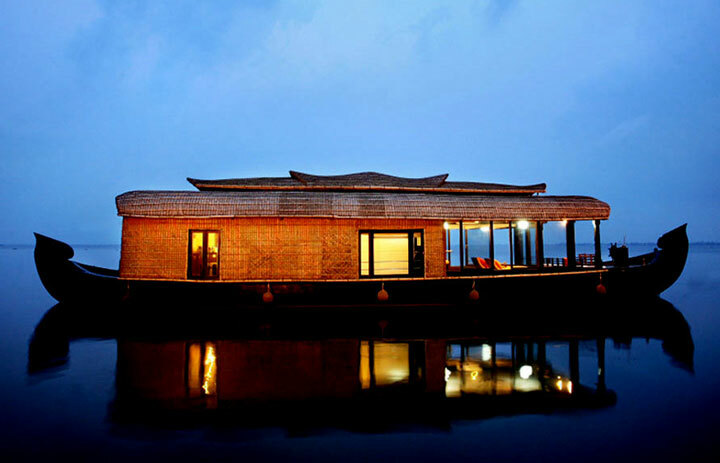 After these visits, you will be proceeding to Calicut and checking in to the hotel upon arrival. In the late 14th century, Vasco Da Gama set foot on Calicut’s beloved Kappad Beach, opening the door for spice trade from India to the rest of the world. Calicut is also known for its kind and hospitable people, sumptuous food and an aura of happiness that drenches its visitors. With beautiful urban forests and towering cityscapes, Cochin city awaits your presence, a week into your 13-day tour. 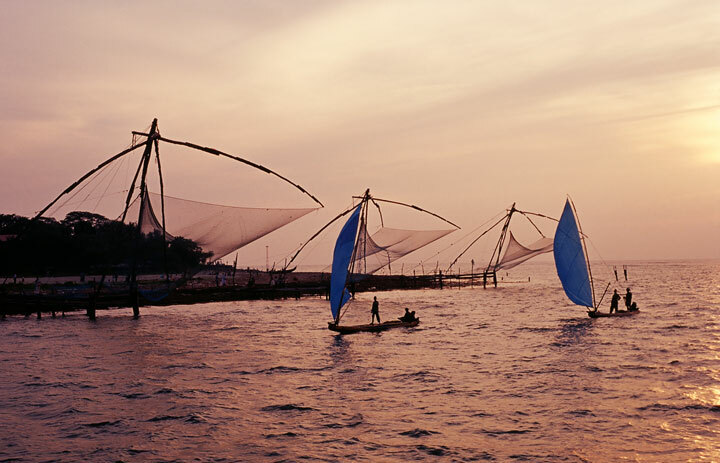 Cochin is one of the most important shipping ports in Asia for spice, coffee, tea and other goods. The fast paced metropolis is a growing hub for technology, art, culture, music and sport. Overnight stay will be in Cochin. After breakfast, your tour of Cochin starts, with sightseeing around town. 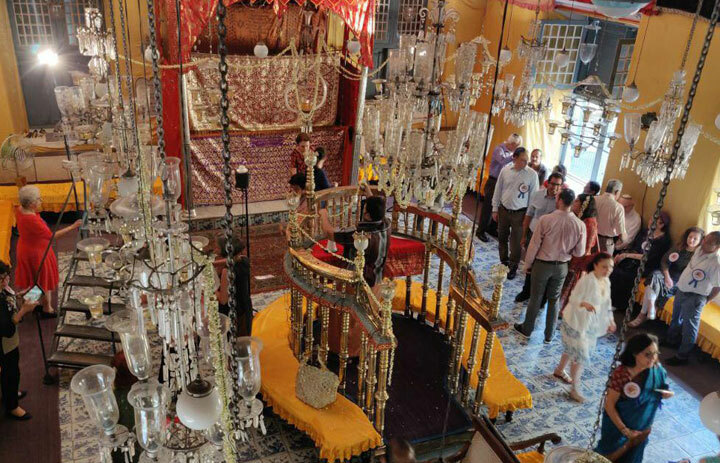 This will include visits to St. Francis Church, 500 year old Portuguese houses, Chinese fishing nets, 16th century synagogue, Jew Town and Mattancherry Palace, which was built by the Portuguese and houses some very interesting and notable mural paintings. In the evening you will be attending a “Kathakali” event, which is a traditional Malayali dance-form that depicts stories from Hindu mythology. Overnight stay will be at the hotel. Your trip continues with a post-breakfast drive to Alleppey. 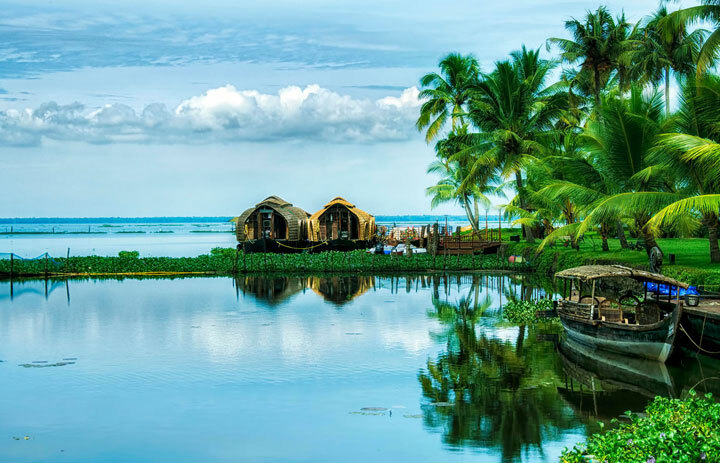 On arrival, you will be boarding a traditional Kerala houseboat which will cruise through Alleppey’s winding waterways, providing an insight into the lifestyle, culture and unrelenting beauty of small fishing villages. Overnight stay will be in the Premium A/C Houseboat. After breakfast you will disembark the houseboat at Kumarakom. Consisting of a settlement of villages on the Vembanad lake, Kumarakom is also home to an extensive 14 acre bird sanctuary serving a treat to bird lovers and ornithologists. Meandering waterways, canopies of coconut trees and many other sights make this a memorable destination for most visitors. Overnight stay will be at the hotel. In the morning, you will be proceeding to Kovalam Beach, checking in at the hotel upon arrival. Kovalam beach is rated among the top 100 beaches in the world. 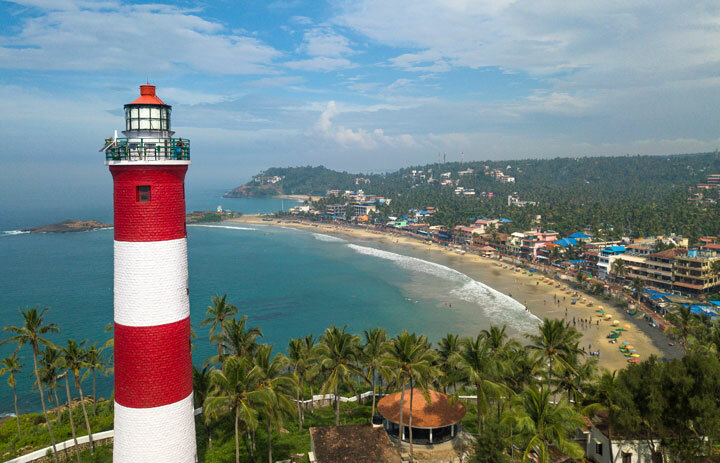 With inviting blue waters and an exotic crescent shape, Kovalam is Kerala’s coastal paradise and the goto destination for those on South Indian holidays. After checking in, the rest of the day is to stroll through the sands and witness the sundown on Kovalam’s scenic horizon. Overnight stay will be at the hotel. This will be a day for rest and rejuvenation with an option for Ayurvedic massages and treatment. Overnight stay will be at the hotel. Our airport services will transfer you to Trivandrum Airport.